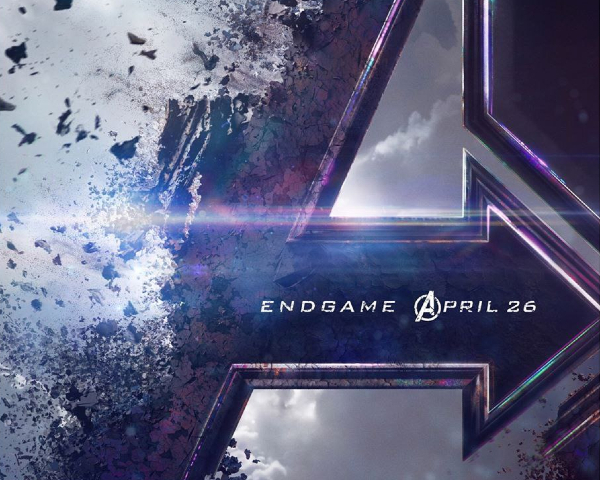 It looks like you might not have to wait until April to discover which superheroes will make their comeback in Avengers: Endgame. A series of seemingly official action figures that have been prematurely released hint at returning characters, as well as the new suits they might bear. Marvel fan Stephen N. Parker has tweeted photos of a collection of Avengers toys, that he found in a store. The lineup, priced in Vietnamese currency, features ‘Spider-Man’, ‘Captain America’, ‘Thor’, ‘Black Panther’, and more. While ‘Spider-Man’ and ‘Black Panther’ are seen donning old outfits—and that the stickers on their boxes reveal that the designs are inspired from the getups in their earlier films—this could be the greatest leak of the film yet. This is because ‘Thor’ and ‘Captain America’ are decked in never-before-seen outfits. ‘Thor’ and ‘Hulk’ are both dressed in costumes that will enable them to travel to the ‘Quantum Realm’, which earlier reports suggest will feature heavily in Endgame. The photos also offer glimpses of ‘Black Widow’, ‘Rocket Raccoon’, and ‘Valkyrie’, whom you last saw in Thor: Ragnarok. There’s also a mention of ‘Hawkeye’ as ‘Ronin’, whose appearance was already confirmed in the Endgame trailer. Probably the last tweet (for now).